Do you know how the wireless mobile handset communicate with each other? These handsets communicate in two ways, Wi-Fi, and DECT. Also to being widely used, both of these methods are highly debated. Fortunately, their extended discussion didn’t affect their commercial growth. Today, DECT Phones Dubai are known as one of the best ways for communication (long distance and short distance). Before we dive in the advantages of these communication systems and the best brands, first we are going to see what they are. This guide will help to buy better when you are out in the market. DECT stands for “Digital Enhanced Cordless Telecommunications”, it’s a standard for digital communication that is used to improve cordless phone systems. The Digital Cordless communication use base stations with SIP to connect to VoIP PBX. In early 1980’s, the DECT Phones Dubai used to run at 1880 MHZ. A real fact when Cordless analog technology first reached Europe from the east. Thanks to their cheap and cost effective communication options, these were widely used. With the passage of time, these phones became smaller and secured. Almost a decade later, the DECT technology continued to improve, and it became economic friendly. Afterward, the major communications companies followed this trend and started to produce their version of this radio access technology. The DECT phones have a broad range of benefits. There is no competitive between the airwaves and Wi-Fi technology. These devices need less power to operate as compared to WI-FI while they offer you more talk time. The problem is, mobile phones were not kept in mind while designing WI-FI. Yealink was founded in 1991 and since then this company has successfully established itself as a leading terminal solution company. 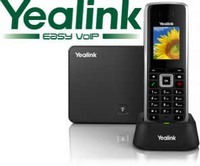 Yealink focuses on telephony innovative to make the most of Unified Communications. Grandstream claimed the ISO 9001 Certificate recently. 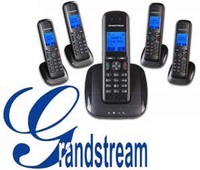 Grandstream Networks provides applicable solutions the next generation IP Phone voice and video products. These products are compatible with the broadband network, and they offer great video sound quality. Also, the Grandstream products are SIP based, and these have a superior market value as compared to other products. This company was founded in 2002 and shipped its first product in the following year, 2003. This company has been experiencing two-digit year over year compound annual growth rate since its start. Well, the credit goes to its top-tier client base, established distribution channel, and qualitative product range. 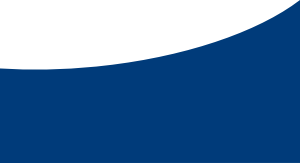 Founded in 1993, RTX headquartered in Noerresundby, Denmark. 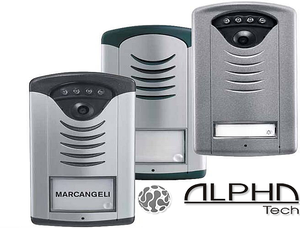 This company designs and develops the advanced wireless products and solutions. These solutions are a better version of on DEXT, Bluetooth, WiFi, VoIP and SIP. 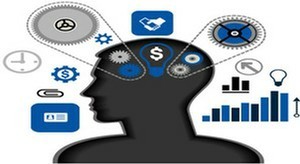 This company take very basic concepts and develop them. Till now, RTX has completed over 700 design and development projects. The RTX even has its own Acoustic and EMC Labs. 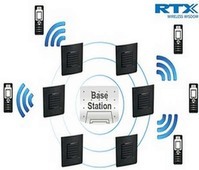 Right now, RTX is offering Cordless VoIP systems and PBX handsets. Also, this company also offers DEXT Repeaters, wireless modules, test equipment, Wireless Phone Jack, Skype Phone and much more. 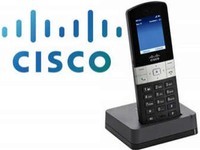 The cisco dect phone Dubai consist of 2 components.The Cisco SPA232D ATA base station and the Cisco SPA302D Wireless Dect Phone.The cisco dect phones dubai is perfectly suited to the small business or SOHO that wishes the price savings and capabilities of VoIP although the mobility of the wireless phone within the office. When using the SPA232D with 5 SPA302D, this Cisco wireless option would be ideal for a small business with 5 or fewer mobile staff or where associates usually are not desk bound and therefore are mobile all day.